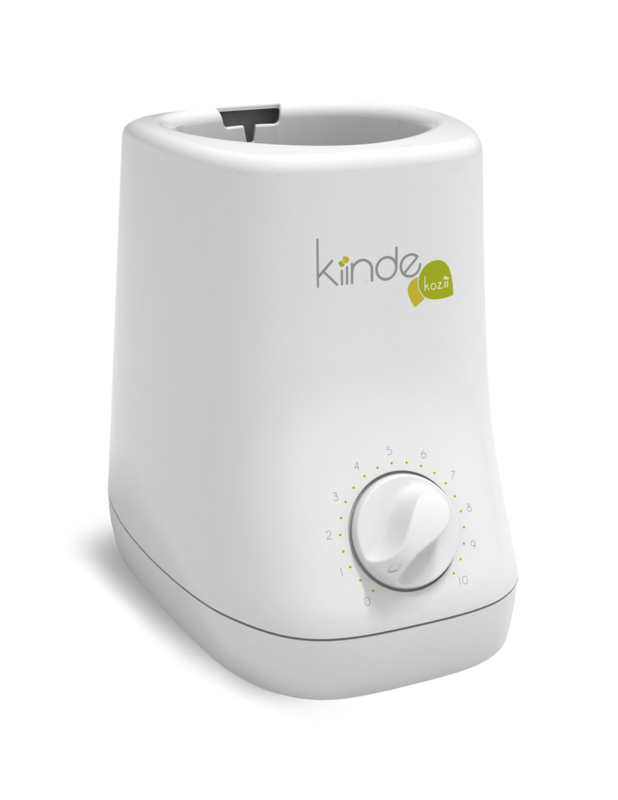 Walmart has the Kiinde Kozii Breast Milk and Bottle Warmer on sale for $33.59, down from $69.99. The Kiinde Kozii allows parents to safely and quickly warm breastmilk, formula and food in storage bags, bottles, or jars of all shapes, sizes and materials. 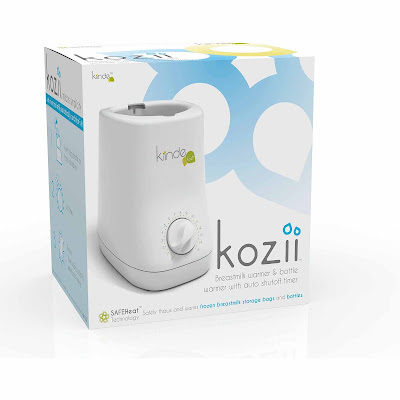 It is the first and only warmer designed specifically to follow all guidelines set forth by the CDC (Centers for Disease Control) and the USDA (United States Department of Agriculture) to safely thaw and warm breastmilk using warm, flowing water.